Here is some more evidence of what naturopathic practitioners have long known—the large intestine is the center of the body’s immune system, the protective core that works hard to keep the body safe from harmful microbes that cause disease. Researchers in Sweden have discovered that eating more probiotic foods—in this case, fermented milk products such as yogurt and “sour milk” (a product similar to buttermilk but made by fermentation with different bacteria)—are beneficial not only for the gut but for the nearby bladder. In a study of Swedish men and women, researchers examined how diet affects the risk of bladder cancer. In 1997, 82,002 cancer-free participants filled out a questionnaire indicating how frequently they consumed 96 foods and beverages. Over the next 9.4 years, 485 (76 women and 409 men) were diagnosed with bladder cancer. Researchers found that those who had reported eating two or more servings of sour milk and yogurt per day had a 38% lower risk of bladder cancer. This research was published in a 2008 issue of the American Journal of Clinical Nutrition. Maintenance of a healthy microbial colony in the large intestine is particularly essential to maintaining bladder health, notes Daily Health News contributing editor Andrew L. Rubman, ND. Beneficial bacteria help defend it and the intestinal tract from carcinogens and other dangerous microbes in the food you eat. 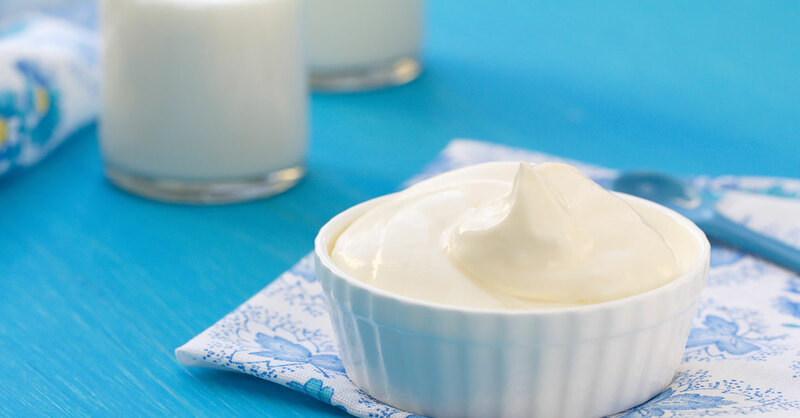 Although this study examined sour milk and yogurt in particular, Dr. Rubman notes that other fermented dairy products such as kefir, sour cream and buttermilk likewise contain protective bacteria (Lactobacillus and/or Bifidobacterium)—in fact, he noted, non-dairy fermented foods confer much of the same benefit. Options include tangy Korean kimchi (a spicy cabbage side dish), pickled cucumbers, chutneys, tempeh, miso and tamari (a soy product). Over time, eating fermented foods like these will not only improve your gut function, but your immune health overall.